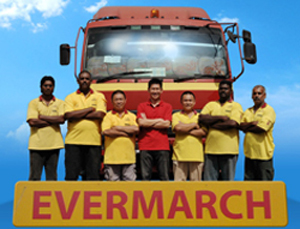 Evermarch Logistics has 26 years of expertise in trucking cargoes between Singapore and Malaysia since 1979 where an average of 10 trucks delivering cargoes from Singapore to different parts in Malaysia every day. 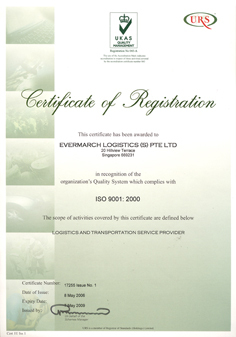 Some of the services which we provide are cross-border freight management, consultancy on customs & trade documentation, warehousing & distribution, courier, freight cargo, land transport, Malaysia mover, mover logistic, parcel express delivery, Malaysia transport, factory moving, home moving to Malaysia, Singapore to Kuala Lumpur or Penang, transport & land freight, transportation to Malaysia and warehouse facility for the transit cargo. For cargo to Malaysia, Kuala Lumpur, we are able to do overnight delivery to KL by 6 am the next day if the items are sent to us before 3 pm the day before. We are strict with the timing for sensitive delivery to ensure that all the delivery is on time and at the right place they are supposed to be at. This helps to ensure no time are wasted and your cargo would reach you at the delivery timing. 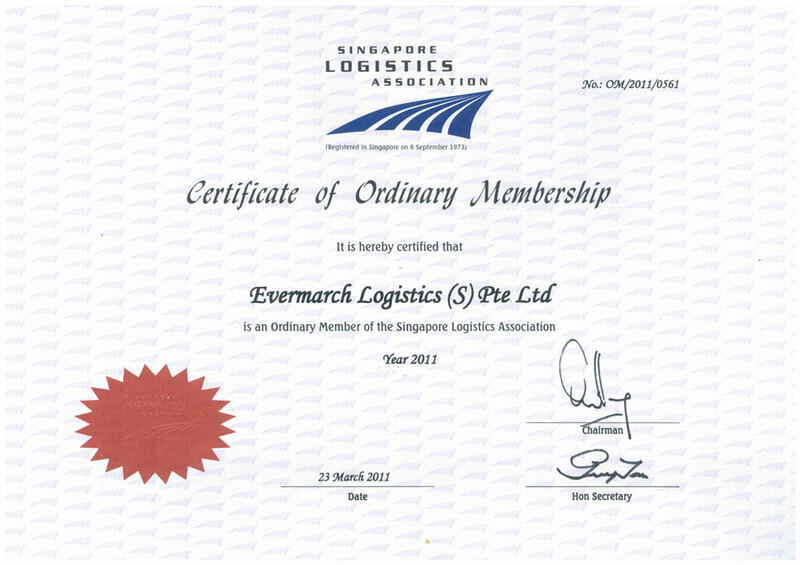 There are bound to have custom taxes to ship goods between borders, and with 30 years of experience and knowledge working with the Singapore and Malaysia customs, we can certainly advise you on the most cost efficient way on trucking to Malaysia for your goods and this will help you to save costs. With the years of experience with handling different type of goods, you would not need to worry about being overcharged with customs taxes and we could provide you with your trucking needs for the transportation of your goods. 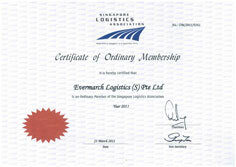 We have transported different amount of goods and customs taxes for small companies to big corporates. 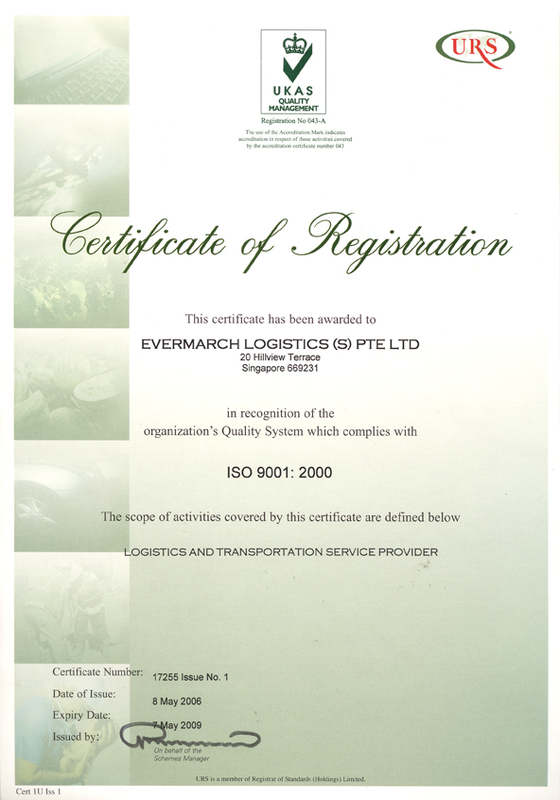 We at Evermarch believe in offering all our customers the option to access soft ware only affordable to big multinational firms like having in-depth reports on their stocks levels and real-time visibility of which product has better sales. 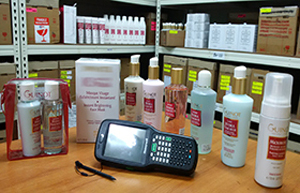 With our service, customers do not have to bear the high cost of these soft wares to gain access to them. We also have a storage space of about 15,000spft where we provide warehousing and distribution services for small and medium-sized businesses. This helped business in cutting down on high warehouse rental costs and high overheads and turnover rates for warehouse staffs. Some of the warehouse services we provide are stuffing and unstuffing of containers, stock taking and inventory management, order picking, sorting and packing, delivery to Malaysia islandwide for end point customer and delivery order generation and invoice billing. To find out more details on the different service we provide or enquiries for us, you can find our contact details on our Contact Us page for both Singapore and Malaysia offices.